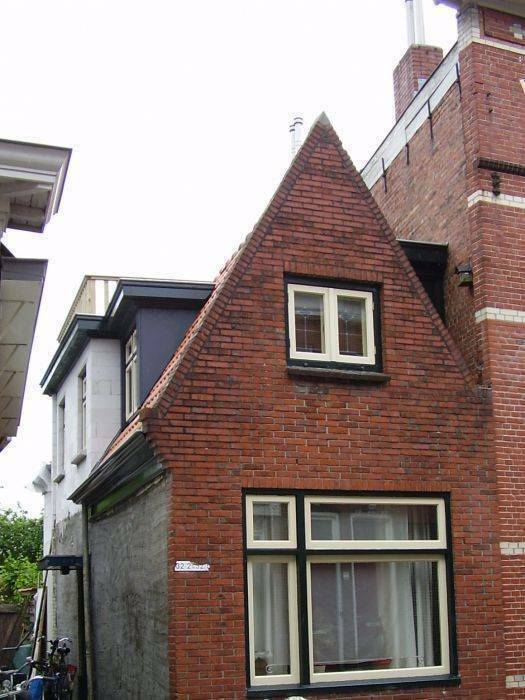 B&B 'Het Kasteeltje', translated 'Little Castle', is a nice and cozy house in de living area Oosterpoort in Groningen. It is fully renovated and provided with all the comfort you need. If you are looking for a nice vacation and enjoy what Groningen has to offer than B&B 'Het Kasteeltje' is the place for you. There is room for 6 (to 8) people and children up to 5 years are free of charge. Pets are welcome but not more than two. B&B 'Het Kasteeltje' is available from 15 december 2012 and of course you can book now! B&B 'Het Kasteeltje' is a bed and breakfast and vacation-house and can be fully rented, so all to yourself ! You will find the prices (included breakfast, bedlinnen and towels) further on the site but first a short discription of the house. 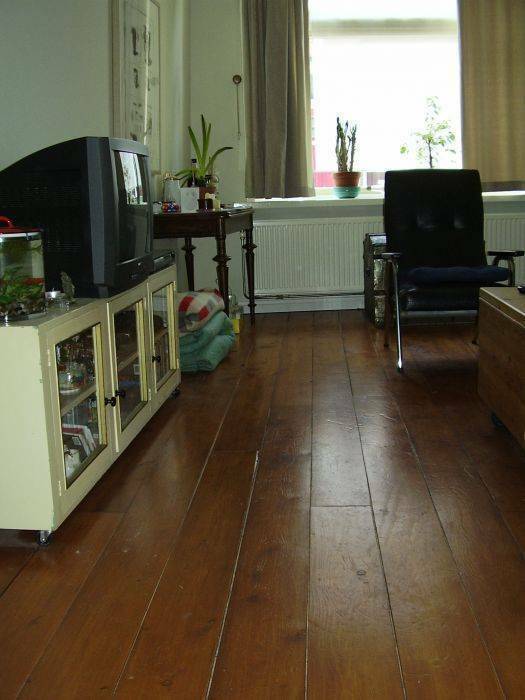 "Het Kasteeltje' is a cozy house with lots off atmosphere. On the ground floor it has a livingroom , living kitchen and a bathroom with toilet. There is a nice quiet garden at the back of the house. 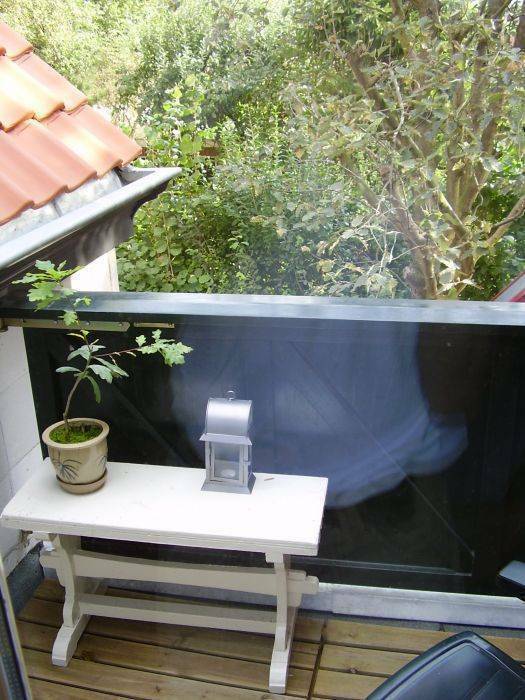 On the first floor there are two bedrooms, one with acces to a small balkony overlooking the back garden. 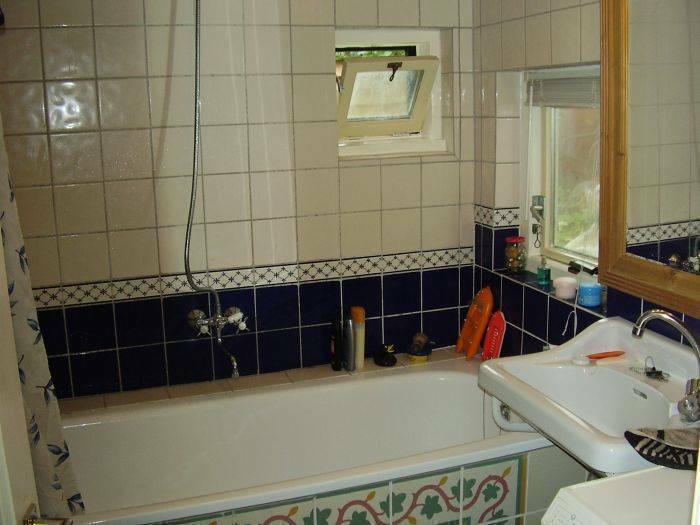 The house is fully renovated en well insulated, dubbel glass and central heating in every room. In the livingroom there is central heating but there is also a cozy little wood-stove (with a glass window) you can use. Smoking is not allowed in the bedrooms and livingroom. For more information about Groningen we have leaflets and guides available. You can borrow maps of the surroundings of Groningen with walking and bicycle routes. In case of canceling of the agreement the renter is charged with canceling costs according the next mentioned percentages: Canceling between 6and 4 weeks before arrival 50% of the total price. Canceling between 4 weeks and arrival 100% of the total price. B&B Het kasteeltje is in the district Oosterpoort in Groningen. Its located at the north-side of the discrict and therefor very near to the old center of Groningen. 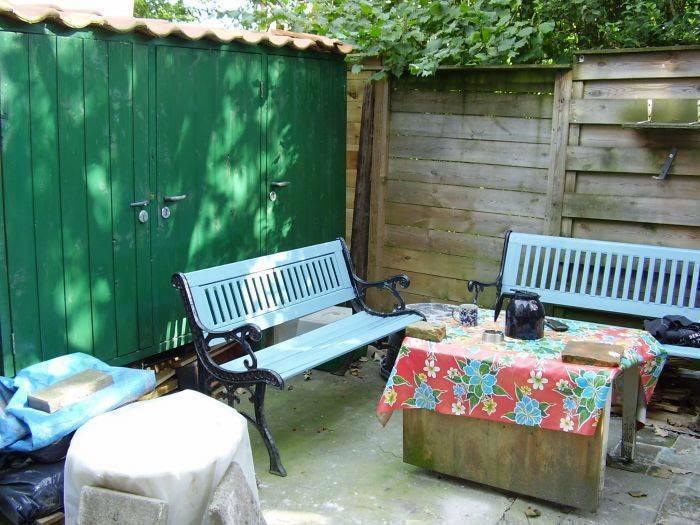 Its located 5 minutes walk from the central train station of Groningen.